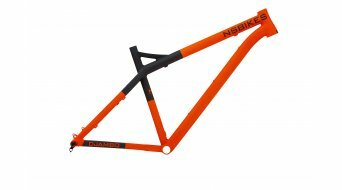 Don't wonder about the different designations carried by bikes with a wheel size of 27.5 inch. 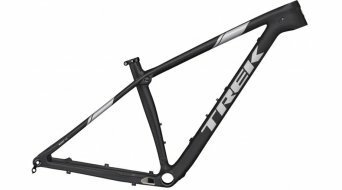 They are also designated as 650B size, which actually are nothing more than the new standardised bike sizes "between" 26 and 29 inch. 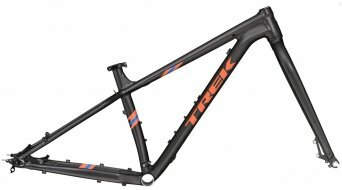 Convincing arguments for the intermediate size are that they score with the manoeuvrability of a 26 inch bike and the smoothness of a 29 inch bike. 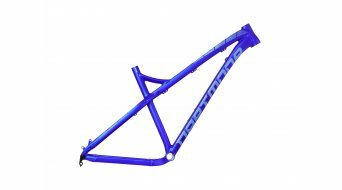 The bike frame is the cornerstone of your 27.5 inch bike. 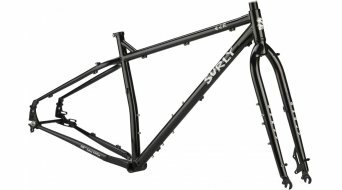 With a frame / frame kit you'll show individuality and you do not use a bike off the shelf. 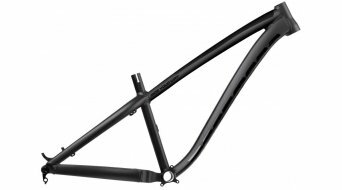 Thus, it is totally up to you with which components you'll build up your bike (of course dependent on the available components which need to match the medium size of your new hardtail). 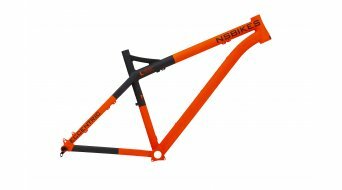 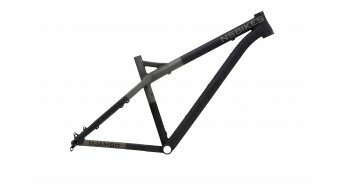 650B / 27.5 inch frames are being used from enduros, all-mountain bikes up to race bikes. 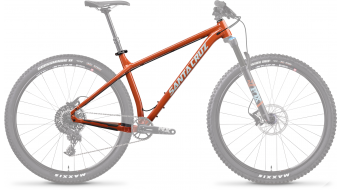 Once you have decided on the "inch question", we would like to give you some more reasons to go for a hardtail: You'll choose a hardtail if you do not place any emphasis on the comfort of a suspended rear and that you are happy to do without. 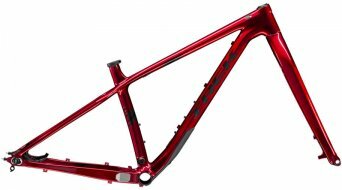 Hardtail riders also love the cleaner optics of the biker frame, which gets well along without any knickknacks. 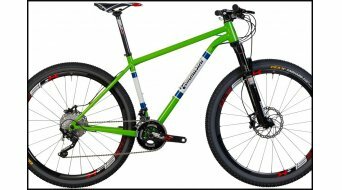 Less maintenance efforts also speaks in favour of a hardtail. 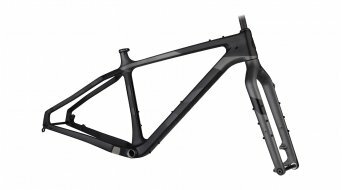 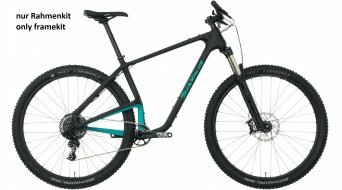 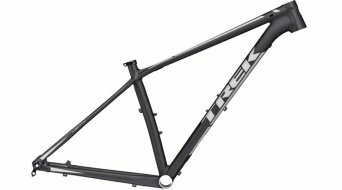 For whichever reason you make the decision for a 27.5 hardtail frame, the market meanwhile offers some models with which you can make your dream bike project come true: Whether Kona, Storck, Ritchey or Lapierre, the intermediate size, which is still quite new, is very popular. 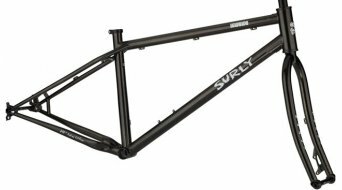 With a 27.5 inch hardtail frame (650B), you'll get an agile and compact bike for your dream tours. 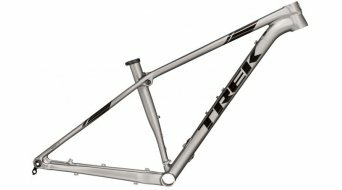 Discover our low-price offers here online in the shop.